Claim your 350% $2500 Welcome Bonus Now! 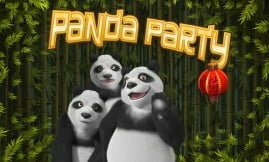 Our top RTG online casinos offer a robust selection of bonuses that include welcome bonuses (match or sign on), free spins bonuses, reload, no deposit and free spins bonuses. How does one define a bonus? 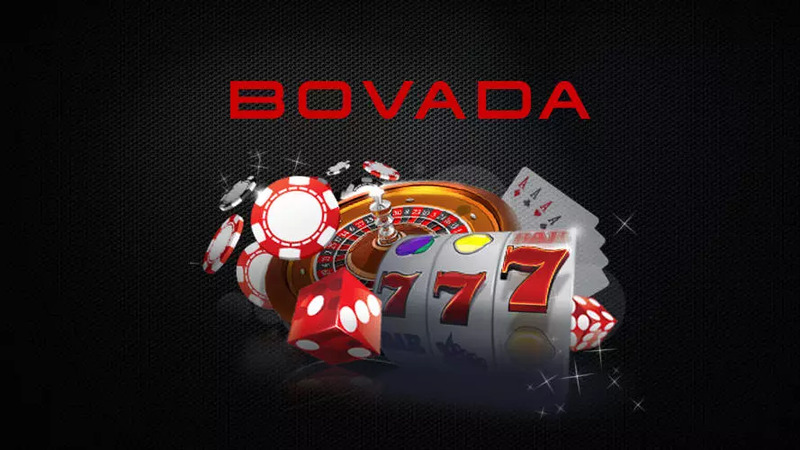 It’s an incentive given to players to encourage them to deposit and play, it also entails a percentage of the player’s initial deposit. Suffice to say that the RealTime Gaming casinos’ sign on bonus packages presented to players on their first deposit can be huge. They normally start off with 100%, 150%, 250% right up to 400%! 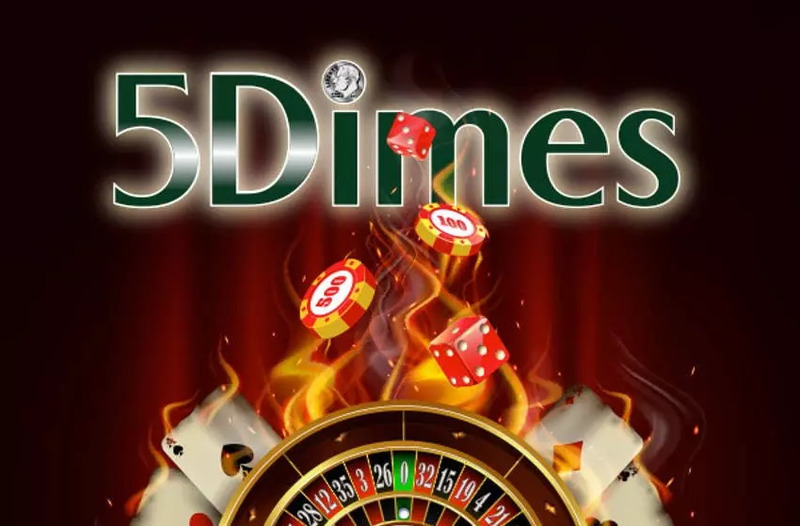 The RTG bonuses and associated free spins are slot-centric but they can be used to play table games (blackjack, baccarat or roulette), progressive jackpot slots or video poker. 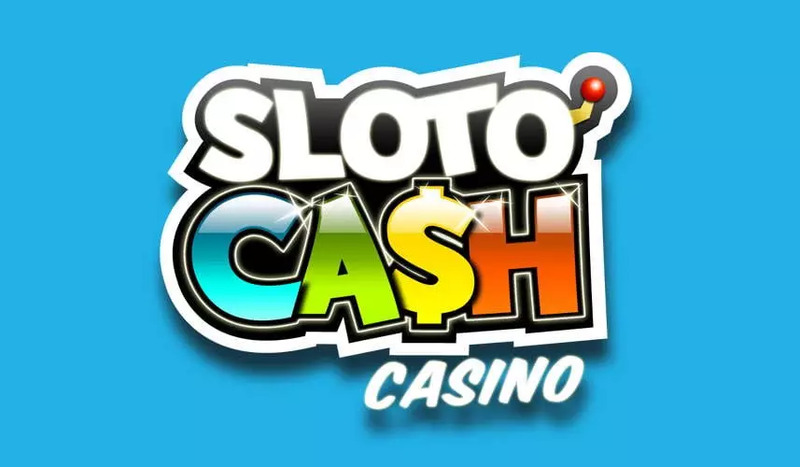 If you accepted a deposit bonus only use it to play slots because the amount of cash you need to wager is less. This article explains the types of sign on bonuses our best RTG online casinos offer newbies and regulars. 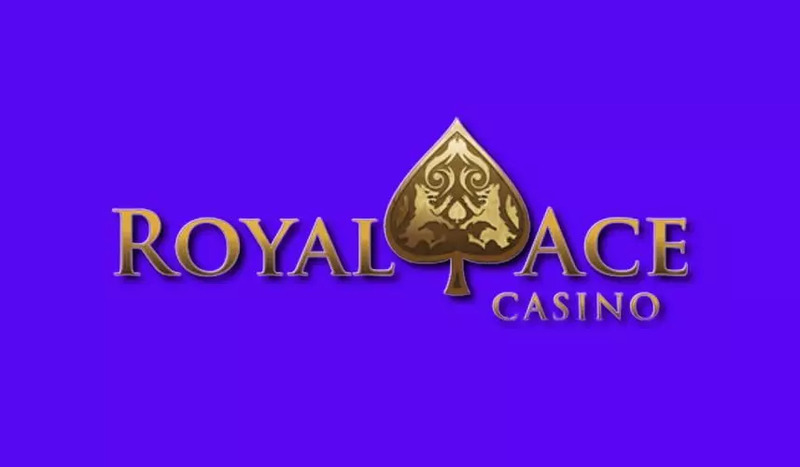 It’s not only desktop players that receive bonuses but mobile casino players too, their game variety is not as broad as that of a desktop casino’s but adequate nonetheless. Comps can be earned on each bonus awarded but they differ from one casino to the next. 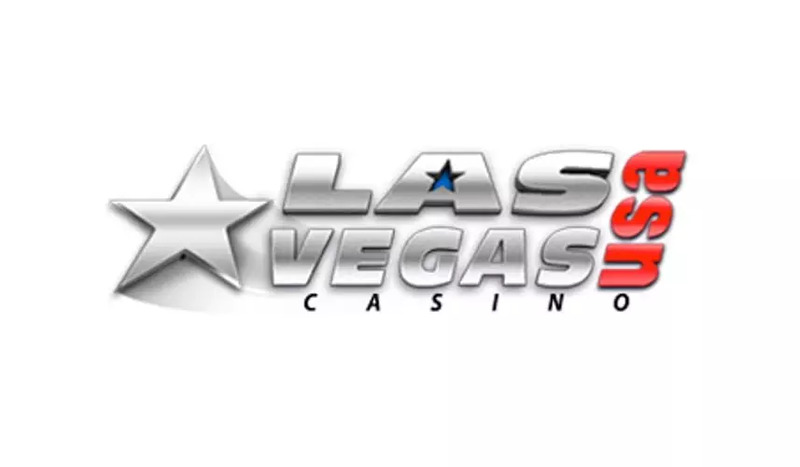 Check the casino’s bonus terms to see the perks that can be won with it before you accept it. 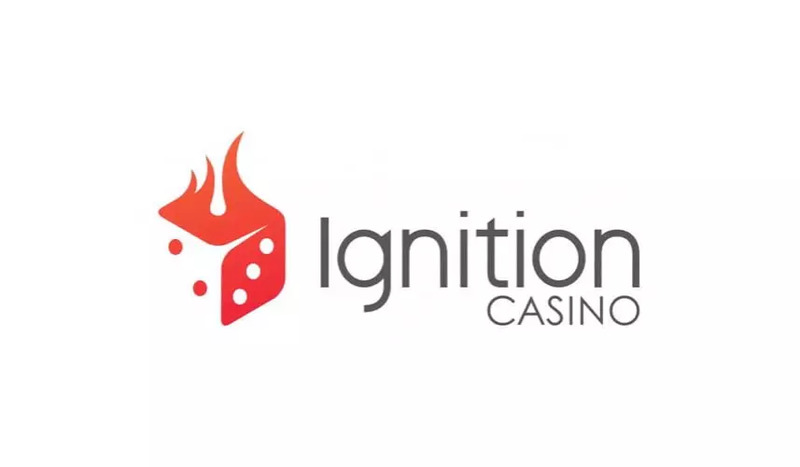 To get new clientele through their virtual doors online casinos came up with an ingenious incentive known as the match bonus. The size of the bonus can be anything from 100% up to 400%. The most popular bonus of the lot is the 100% one whilst the 400% bonus targets a specific player namely the high roller. 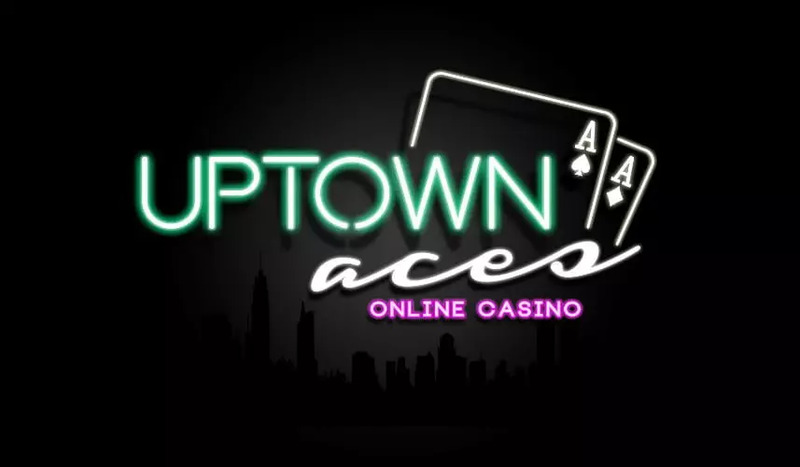 If the online casino advertises a 100% bonus up to $200 how should you read the bonus? It means that your first deposit will be matched with a bonus of 100%. So, if you dropped $50 you’ll receive a $50 bonus, your bankroll just increased to $100. There’s a slight catch even though the casino advertises it as free money it is not. 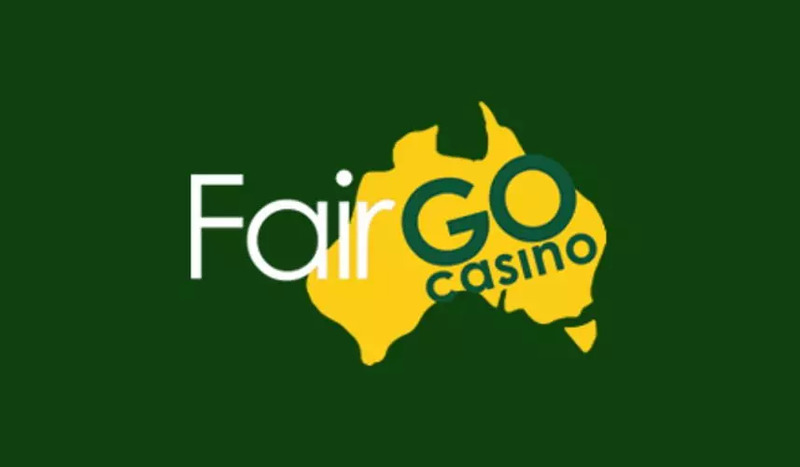 All bonuses have a play-through requirement that must be completed first before a cash out is permitted. 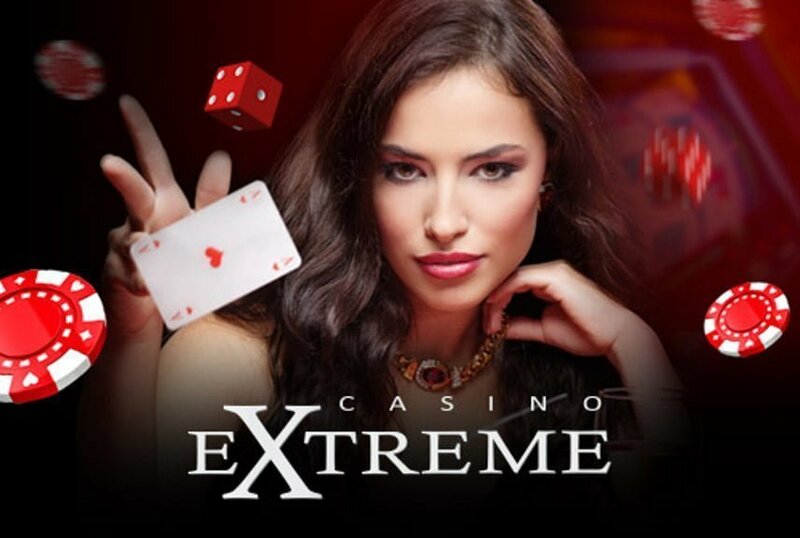 If the bonus wagering is 40x you must stake 40x$50=$2,000 in real money spins. 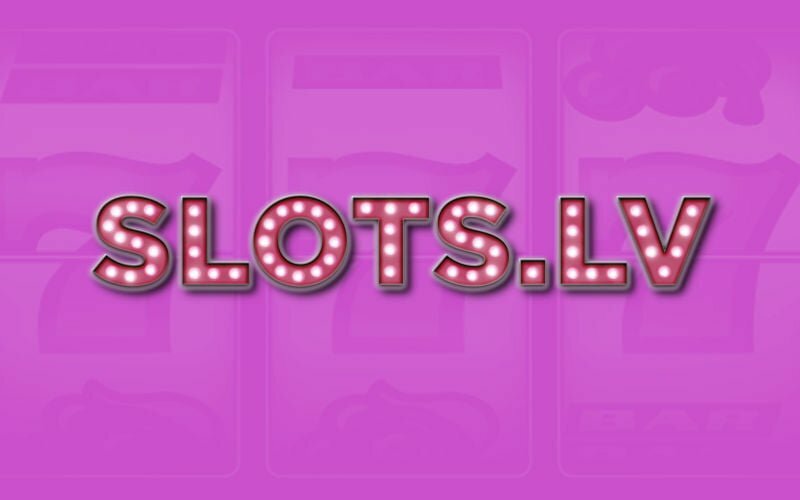 All slot machines sometimes progressive slots contribute 100% towards the bonus funds. 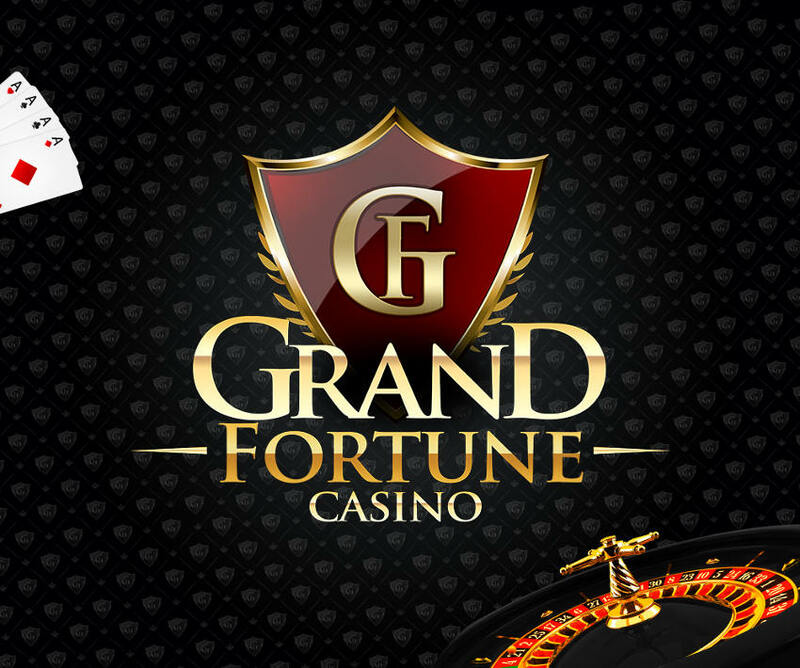 RTG casinos offer standard slot bonuses and high rollers bonuses (400%). 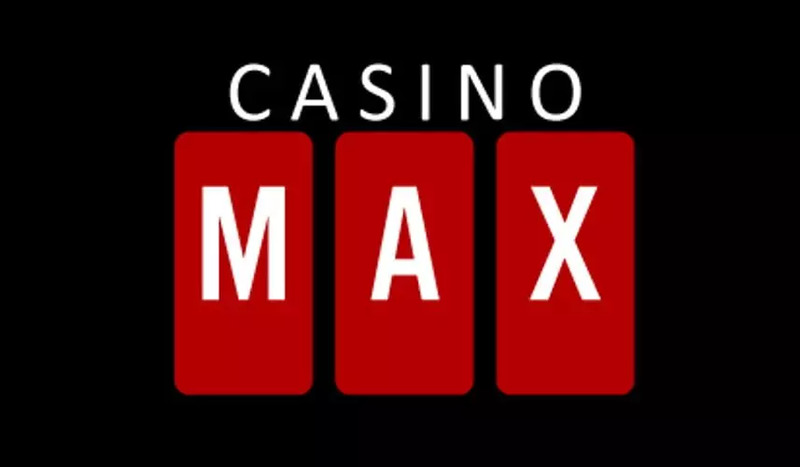 The good news is that the bonuses of most RTG casinos are not bogged down with a max win cap, an unlimited amount of cash can be won with them. 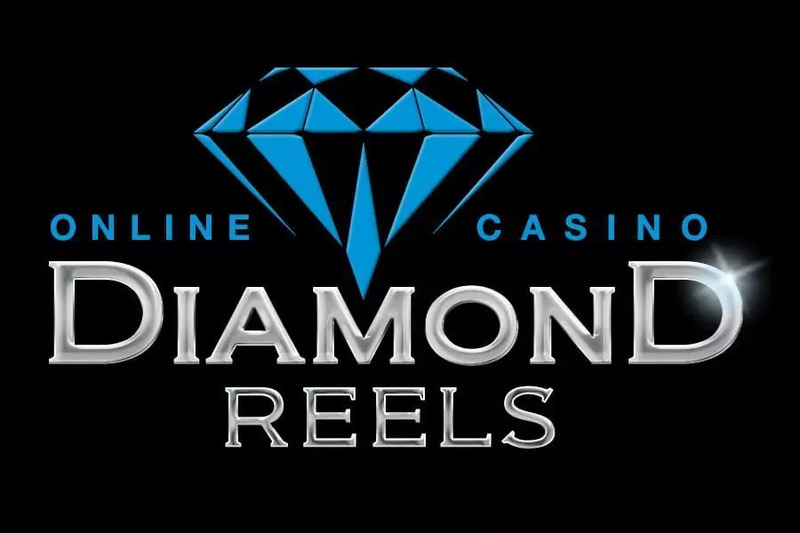 Regular players receive newsletter promotions to their Inbox such as free spins and reload bonuses. If there’s a new slots releases players get 200 free spins, for example on Kung Fu Rooster. 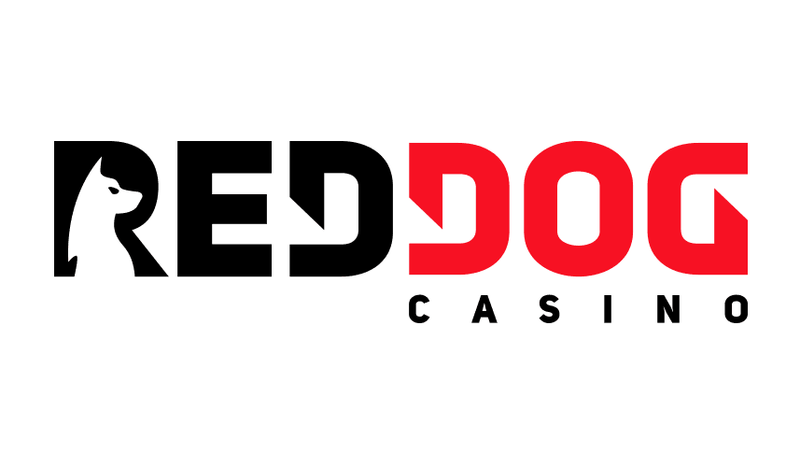 Unlike the welcome bonus the reload bonus is not a ‘once-off’ bonus, it’s given to regular depositors on a weekly or monthly basis and can be used to play certain slots. To claim it players must key in the bonus code and complete the play-through, basically it contains the same terms as the sign on bonus. 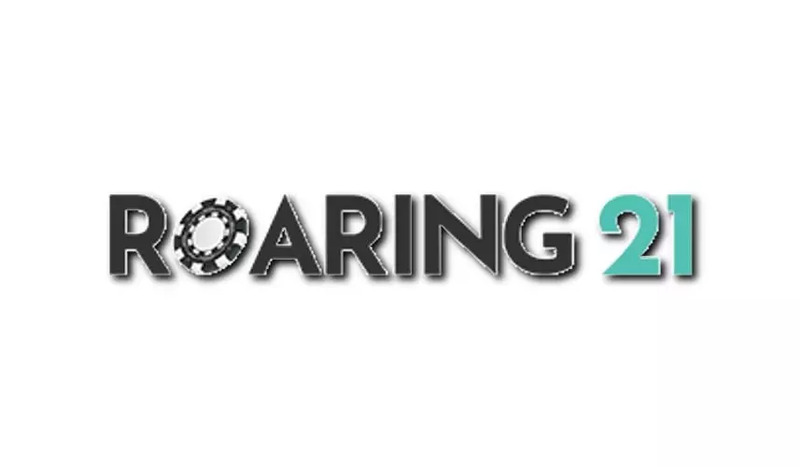 The no deposit bonus is another perk RTG online casinos like to spoil players with. As the name says no deposit is required and can be claimed with a bonus code. However, it comes with a max cap win, wins can only be claimed upon a deposit plus there’s a small play-through attached to that must be completed first (1x). High rollers can cash in on VIP programs that starts with Bronze, Silver, Gold, Platinum and Diamond. 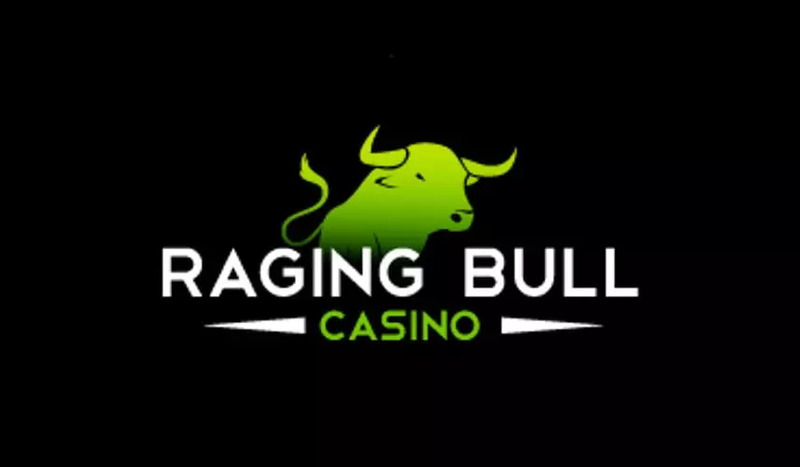 Each tier is made up of comps, cash rebate on losses, reload bonuses, free spins bonuses, special bonuses and birthday gifts. As players work their way up the VIP ladder so will their rewards increase. There’s even a dedicated VIP manager that looks after high rollers 24/7. If you’re not sure about the casinos’ VIP offers shoot support an email or you can get hold of them on live chat.